The partnership between the Virginia Tech Soybean Breeding Program and Montague Farms has resulted in one of the most active non-GMO breeding programs in the United States. This partnership has led to the development of elite, proprietary soybean varieties well adapted to the production climate and our customer’s manufacturing requirements. 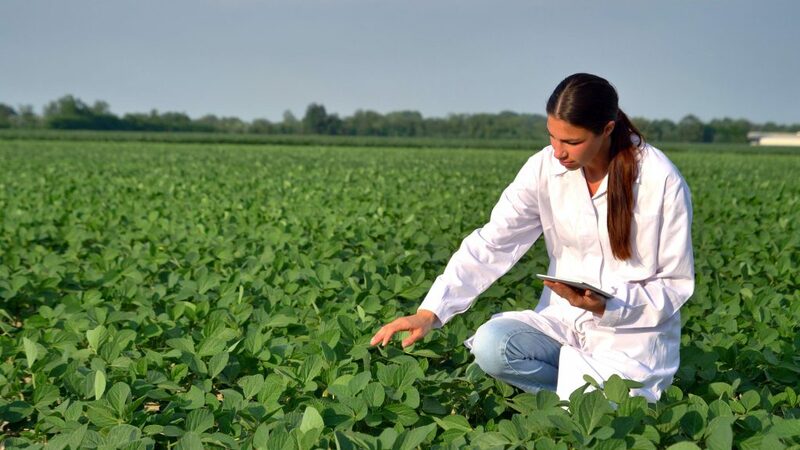 Our research and development is always customer driven and guided by our commitment to naturally selecting soybean varieties that match our customer’s needs. Seed purity and integrity is maintained for the lifespan of the variety using strict protocols for the propagation and release of new varieties as well as controlled seed distribution. In addition, our grower coordinators visit each production field throughout the growing season to verify purity.